Get your point across to your customers with a wide variety of different printing styles, custom papers, spot coatings and spot and full color. Stand up foam board displays, floor and wall wraps, vinyl banners, political yard signs, and much more. 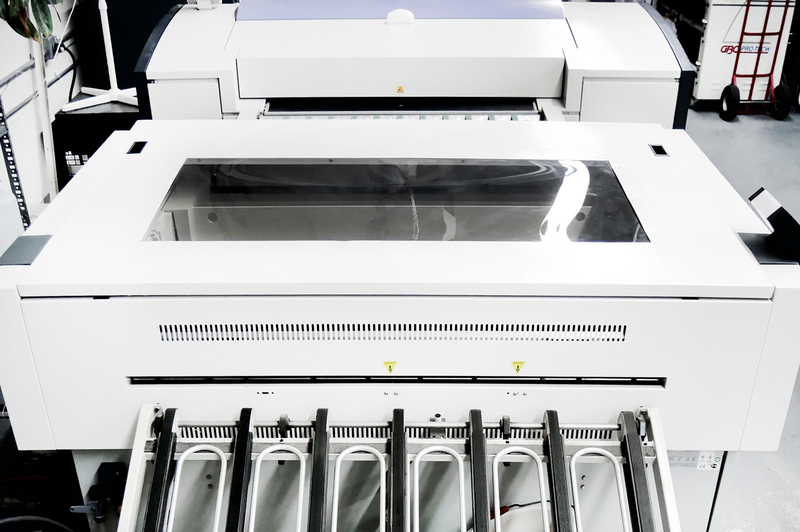 We use Eco solvent inks and environmentally friendly products. We take mailings very seriously, accuracy in lists can save you lots of money in postage. Dropping on your specific date is our goal. Please request our union bug to be placed on anything you want. 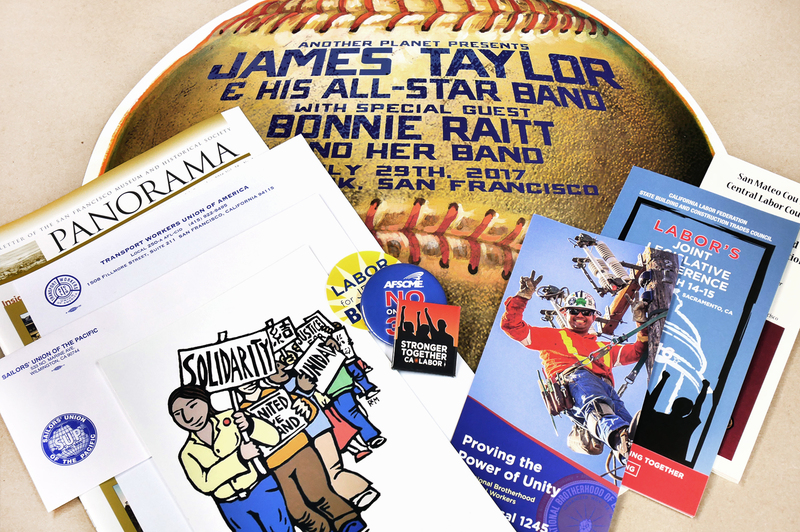 We have years worth of printing solutions for california unions. Look for the union label. We are also certified with State of California as a Disabled Veteran Owned Business. Would you like more information about our Union status, our DVBE number, or Green business certification?